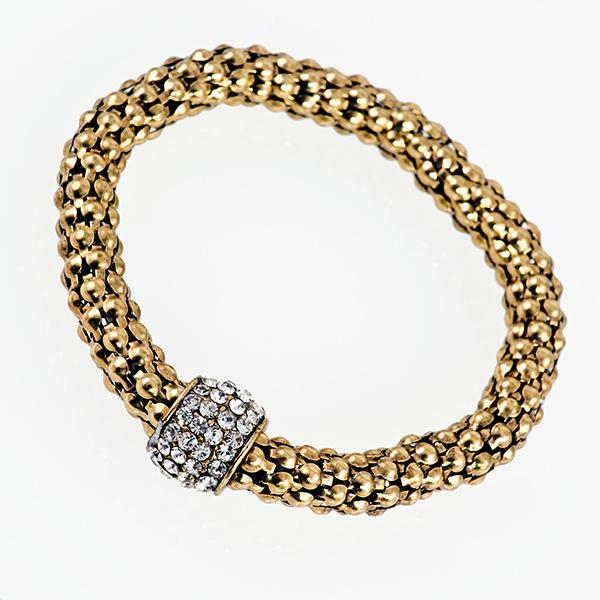 BR228: Moreno Heart Bracelet. 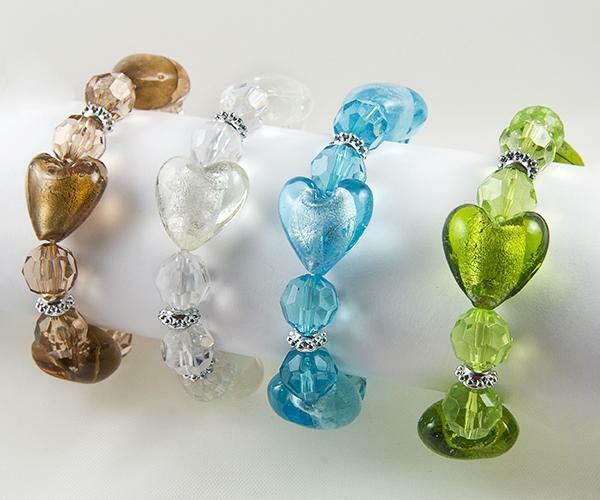 Moreno heart stretch bracelet comes in 4 colors: aqua blue, teal green, frosty white, and coffee with cream. 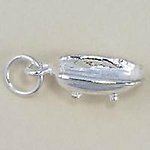 Bathtub Charm in Silver or Gold finish.